I went to our monthly family birthday party and learned that I have sisters-in-law who blog! (And they're so much better than I am.) I'm sure these are fun and they post pictures. OK, I must confess I'm moderately retarded when it comes to using the digital camera. I just recently learned how to get the pictures off the card and onto Costco's website to be printed. 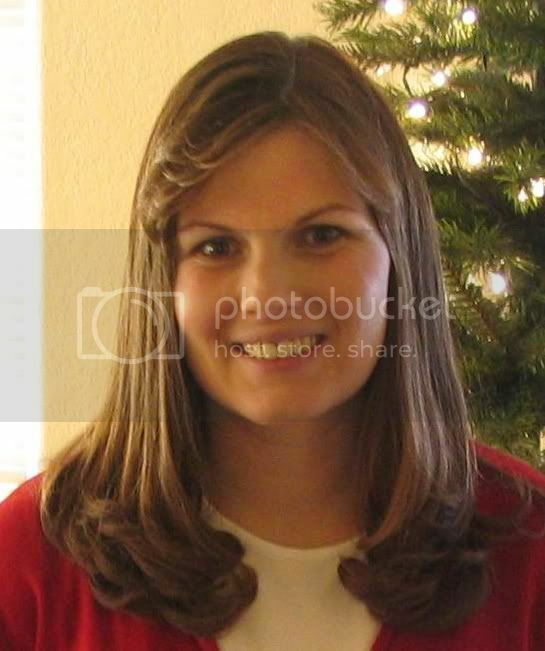 So you never know, you might accidentally find a picture of me or one of my kids by looking on their blogs. Tamma and Glen are here and Nate and Paula are here. Happy reading! Thanks for letting me introduce you! Now I'm going to search their pages so that I can see a picture of you and your kids!